Juan David is using Smore newsletters to spread the word online. 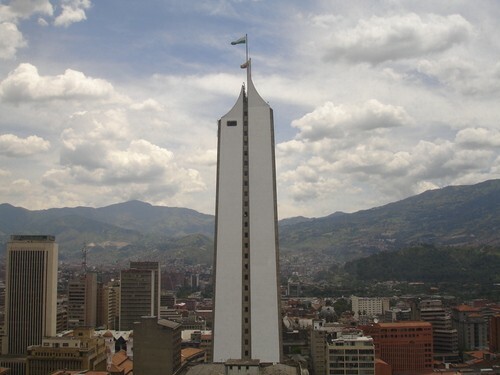 Medellín, officially the Municipality of Medellín , is the second-largest city in Colombia and the capital of the department of Antioquia. 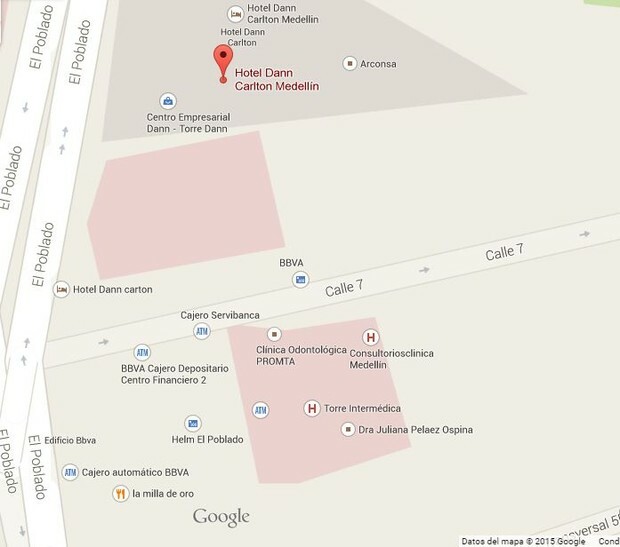 It is located in the Aburrá Valley, a central region of the Andes Mountains in South America. According to the National Administrative Department of Statistics, the city has an estimated population of 2.44 million as of 2014. 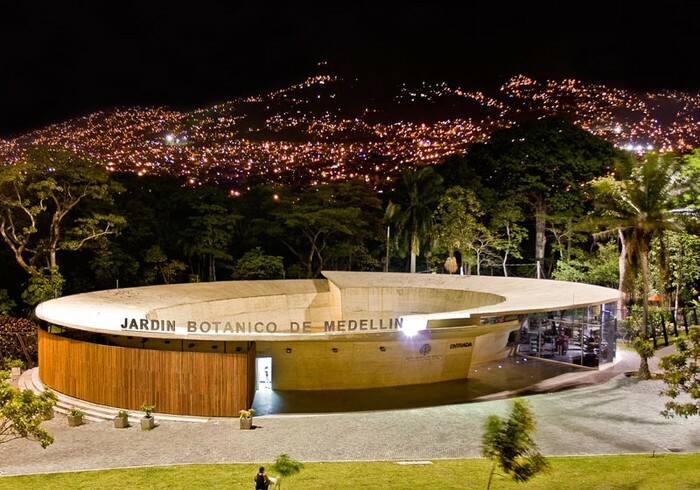 With its surrounding area that includes nine other cities, the metropolitan area of Medellín is the second-largest urban agglomeration in Colombia in terms of population and economy, with more than 3.5 million people. There are 6 amusement parks. 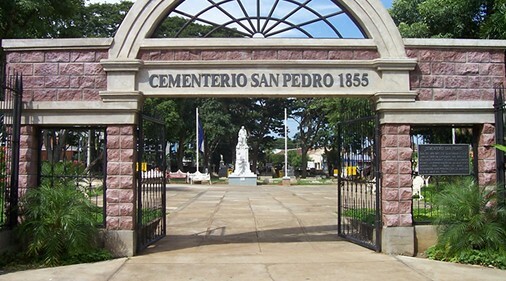 They are called El poblado, cementerio San pedro, park of the pies descalzos, cerro nutibara y pueblo paisa, jardin botanico de medellin and museum of antioquia. 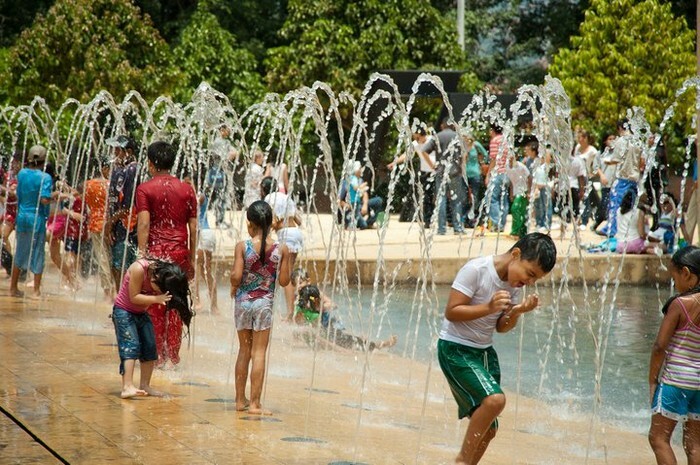 The best is park of pies descalzos and it's located 1 hour away from the center of the city. 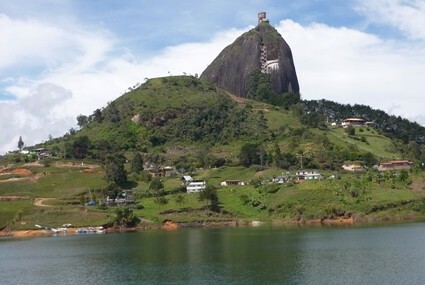 It is called Coltejer tower and it's located 10 minutes away from the center of the city. Flowers: These are a product which are cultivated for the people. Textilerias: These are a product which are generated important revenue from the city. Fairy of the flowers: This is a celebration the people see the most important product as the flowers in a parade and your typical food. It's held on August the 1st. 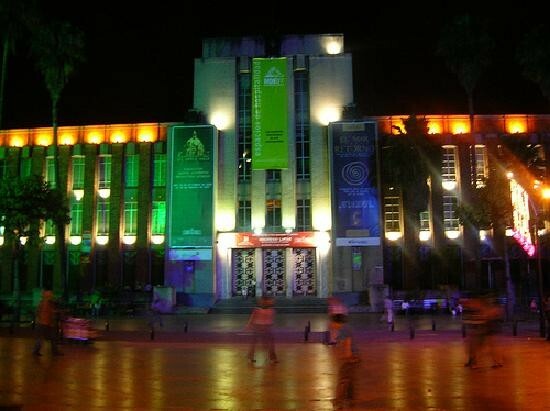 lighting: This is a celebration the people see the beatiful ligths. It's held on December 7th. Mayor: This is a person who is elected to lead the city. To get there your turn left and go straight along one blok , turn right go to the corner it's on the right. How much rooms is therel? R//There is a lot of rooms. How much pools is there? 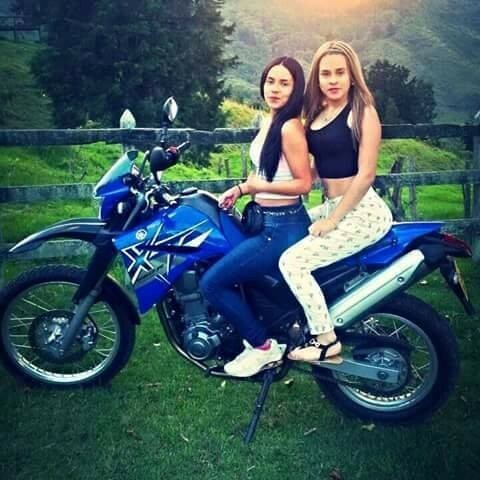 how much girls is there? How many parking are there? How many workers are there? How much is a can of soda? It is five euros fifty cents.